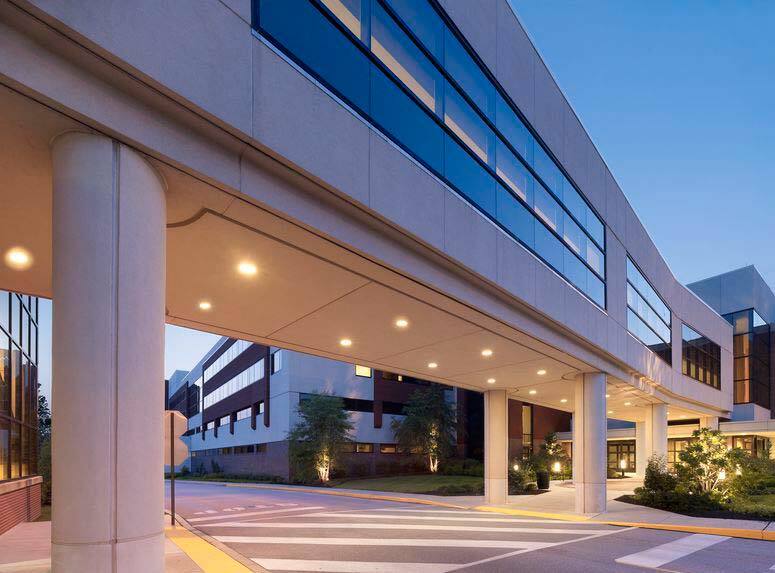 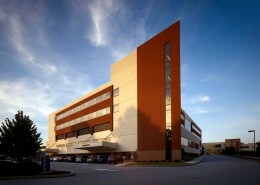 Part of the Main Line Health System, Paoli Hospital serves the medical needs of Philadelphia’s Chester County. 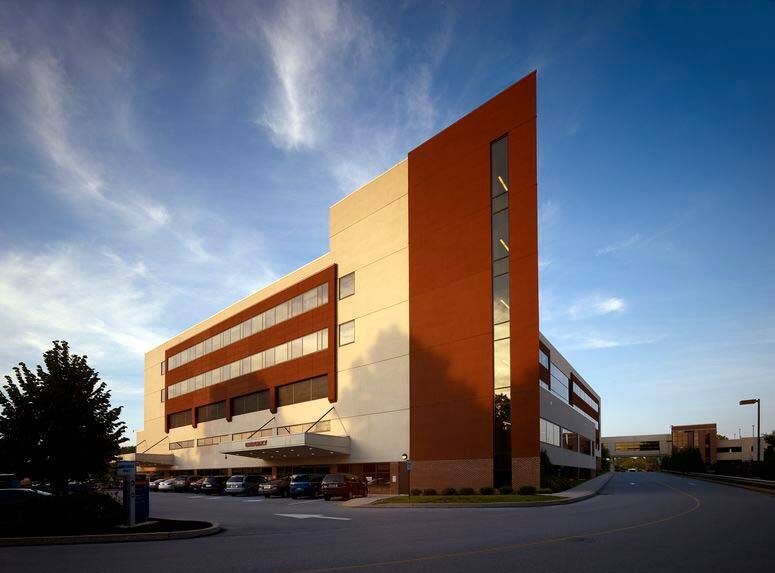 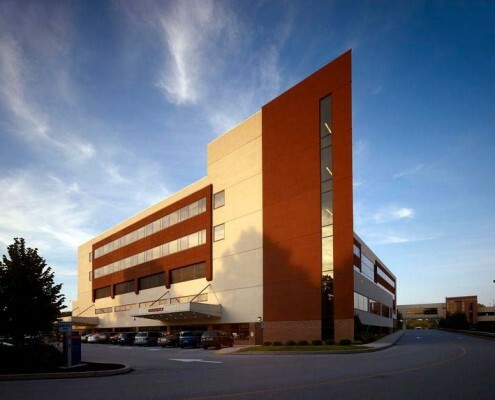 In an effort to better serve their growing community, Paoli Hospital doubled it’s size, by constructing a new four-story 281,000 square foot patient care pavilion, which houses a larger, more modern emergency department; a surgical suite with fourteen operating rooms and the latest technology; 126 private patient rooms and a contemporary arrival and lobby area. Hatzel & Buehler completed the electrical power distribution for the new pavilion. 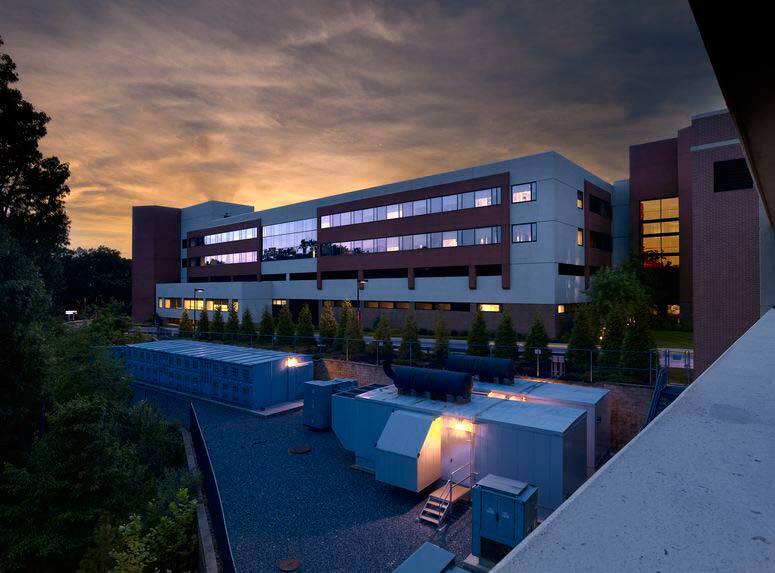 Overall scope of work included installation of transformers, sub-stations, switchboards, motor control centers, two 1250 KW generators and 170 electrical panels located throughout the new pavilion. 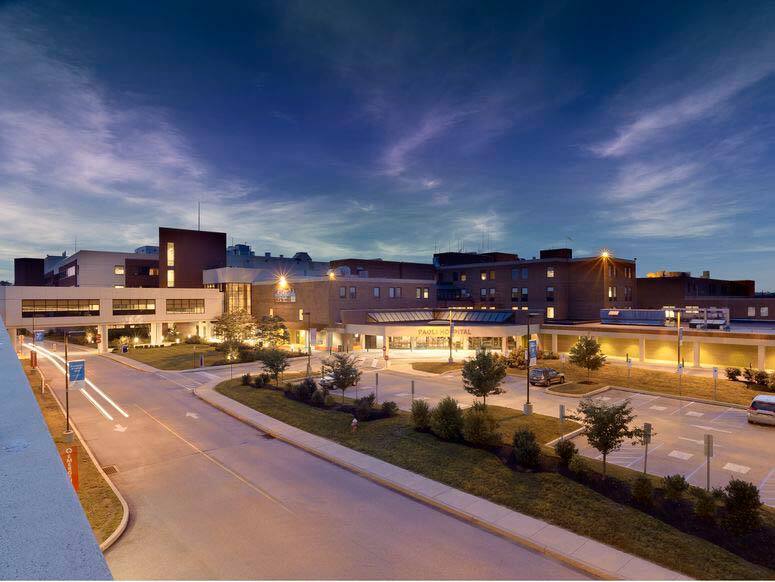 Hatzel & Buehler also installed 65,000 feet of conduit and 350,000 feet of electrical cable to power all of the new equipment included in the expansion project.